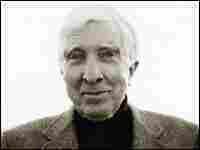 John Updike Explores Arab Immigrant Culture John Updike has made a career out of chronicling American culture. 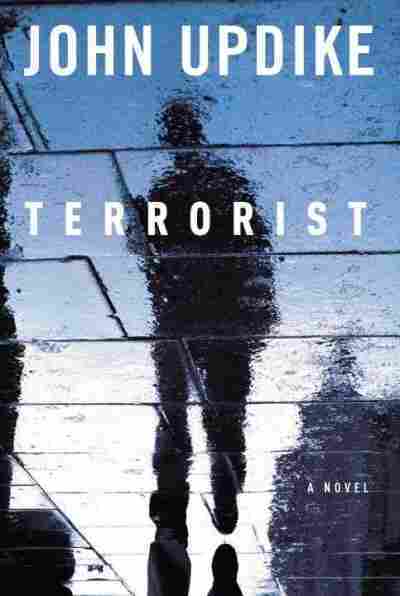 In his new novel, Terrorist, he tells the story of a young Muslim who is repelled by it. 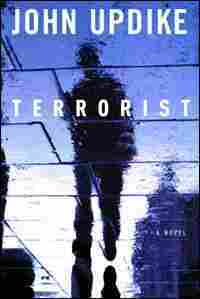 In Terrorist, John Updike writes about the tension between Muslim immigrants -- and the culture that surrounds them. 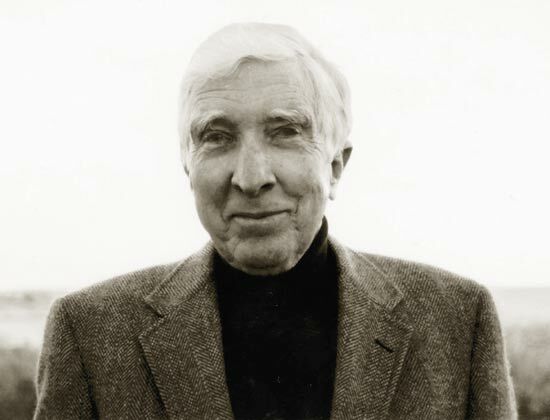 Updike discusses how his story might be perceived in the Islamic community.